Used for removing broken tuning pins. 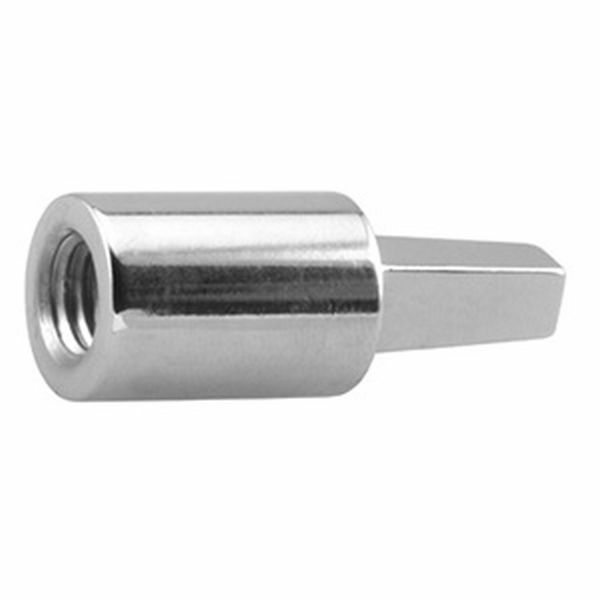 The tapered and reverse threads cut into broken tuning pins for easy extraction. Tool measures 1-3/4" long, can be used with a hand brace, "T" style lever or any standard tuning lever.